Best web designing companies in Hyderabad |website designing in Hyderabad. A static website consists of limited web pages but those web pages can't change by the developers once webpage hosted. Static webpage designs by the HTML code with secured features. Static web designs more useful to the small business dealers and entrepreneurs to expand their business quickly with simple business strategies through the useful suggestions of Sri Technologies Hyderabad. Static websites design process very simple to use with optimized environment. It available for low cost for design and hosting. 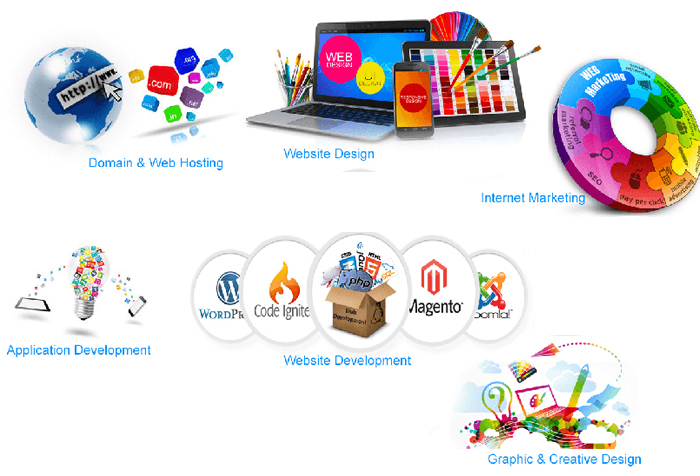 Sri Technologies provide professional look to the websites with proper tools and graphics. Sri Technologies Company has professional web designers to create the dynamic web designs to the customers. Highly experienced developers fulfill the customer’s requirements and want & needs with simple and secured tools. Dynamic websites load videos, images and web content quickly due to the proper plug-ins arranged by the Sri Technologies web designers and developers. If users want to place graphics to the websites then Sri Technologies support that with proper color management and graphic tools on websites. Website holder reaches proper target market due to the well design web pages. 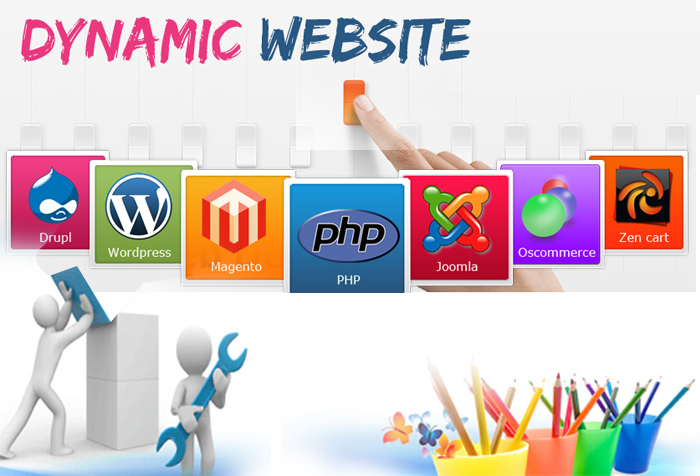 Large organizations always prefer dynamic website designing to maintain huge data.